If you are interested in a fast paced, fun work environment Diamond Shine Cleaning Service is Now hiring! 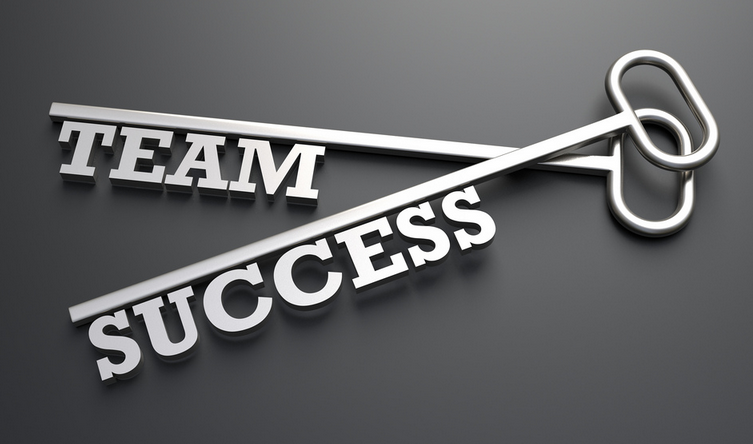 We offer steady work, opportunities for advancement and competitive pay! Here at Diamond Shine we are always on the look out for talented people who would like to join our team. If you are interested in working with the best cleaning team in Mid-Michigan fill out the form on this page, or just give us a call. We will get back with you shortly to set up and interview. 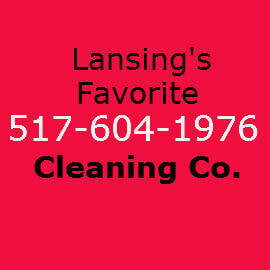 Join the most dynamic cleaning company is Lansing, fill the form out below! Please Pick Your Primary city of interested. If you are available to work in the other cities, let us know in the comment box.